Experience the luxury of a personalized massage in your own environment, be it at home or office, and bring relaxation into everyday living. Infinite Therapeutics' Infinity™ line of state-of-the-art massage chairs combines cutting-edge technology, ancient therapeutic techniques, and aesthetic appeal. We have searched the globe to find the latest and greatest innovations in home massage therapy and have developed products that deliver innovative technology with powerful therapy and soothing comfort. Our chairs come with automated massage programs, but are also customizable for when you want to target specific muscle groups or areas. Connect your MP3 player to personalize the experience with your favorite music. An easy-to-use remote makes it simple to get straight to relaxation. 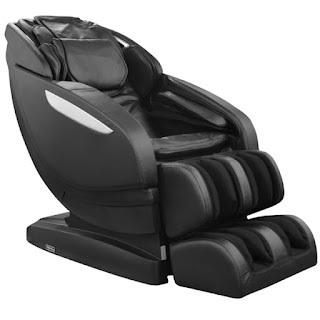 The all-new Infinity IT-8500X3 Massage Chair by Infinity Massage Chairs. Intelligent use of an advanced 3D technology to maximize user comfort makes the Infinity™ IT-8500X3 Massage Chair a great addition to commercial as well as residential setup. 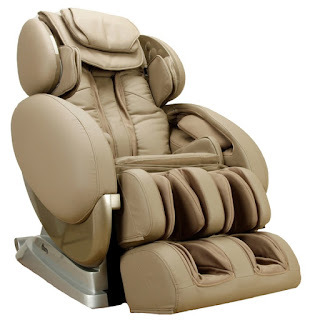 The 100% leather Infinity IT-9800 Inversion Therapy Massage Chair by Infinity Massage Chairs is a gorgeous reclining massage chair. It has been praised for its luxurious appearance, designed to compliment any decor, and offers an array of stunning colors. The all-new Infinity Altera Massage Chair by Infinity Massage Chairs offers the ultimate calming experience for a wide variety of people. 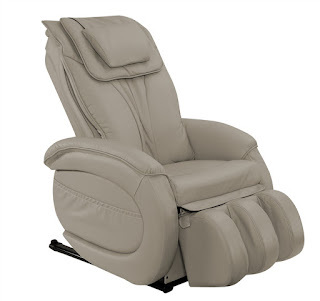 Engineered with petite users in mind, the Altera is the perfect fit for those who typically find themselves sinking in other massage chair models.